Mulinsen: Australia’s Most Trusted Plastering Service Provider Mulinsen is a well established plastering company in Australia and has been in business successfully since 2013. 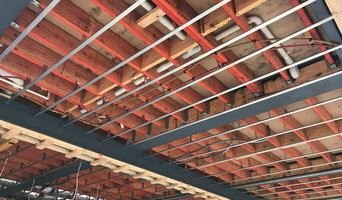 We provide a professional plastering service to the construction and building refurbishment industry as well as commercial, public and private clients in Melbourne.We also supply and install quality ceiling plasterboard for your living rooms, bedrooms etc. We undertake all types of plastering, ceiling, metal framing and tile ceiling work for customers in Melbourne. We have the most highly skilled, experienced plasterers in Melbourne that performs a range of different services for projects, including patch & repair, renovations & extensions, soundproofing & fireproofing for housing, commercial, and industrial properties. For more details on any plastering requirements, get in touch with us today online, or call us at 0430 520 238. Need more information about our plastering services? 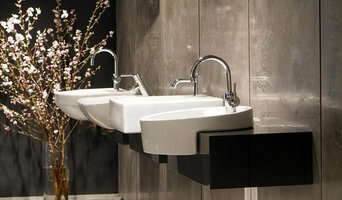 Please visit our website: <a rel="nofollow" target="_blank" href="http://www.mulinsen.com.au">http://www.mulinsen.com.au</a>. 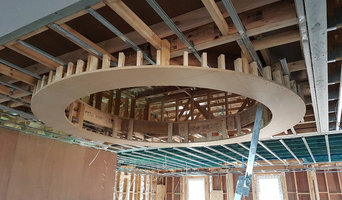 So whether you’re building from scratch, renovating or restoring a heritage house, browse our directory of Gowanbrae, Victoria plasterers, renderers and manufacturers of plaster products for creative solutions for walls, ceilings, columns, arches and cornices. 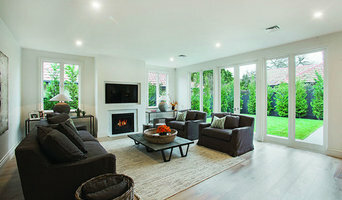 What can a renderer and plasterer in Gowanbrae, Victoria do? 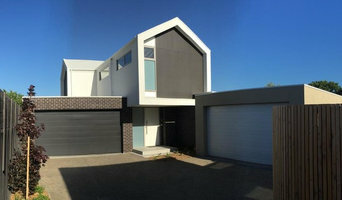 Find Gowanbrae, Victoria rendering and plastering services on Houzz. Scroll through this page to find rendering and plastering professionals in your area. Just enter your suburb in the top field to narrow your search. Get contact information or message professionals directly so you can ask about rates, and read customer reviews.